Making my way through my massive tub of Lush stuff isn’t easy, but it sure is nice to use things that I had forgotten about! I started using the Bertie soap a week or so ago, and I am truly in love. As with almost all of Lush’s soaps, this is a fantastic, hand cut, luxurious soap that made my skin feel pure and lovely. 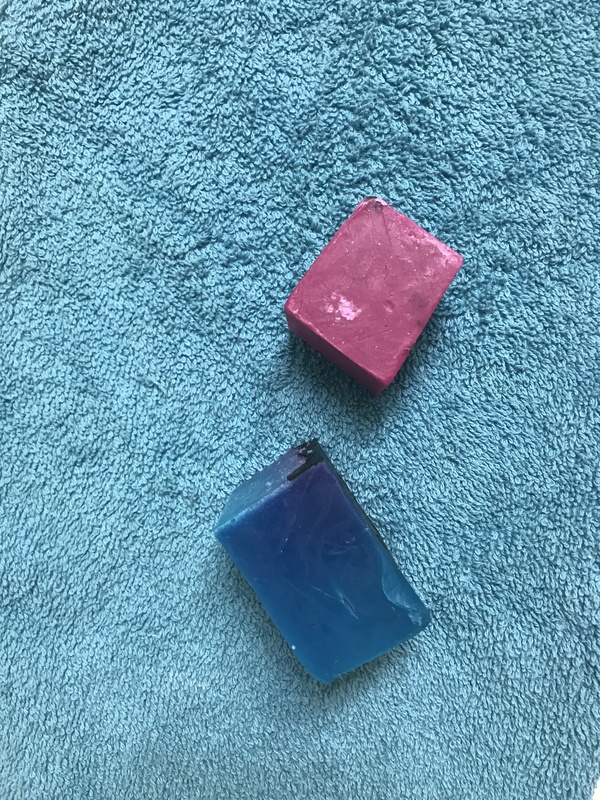 However, Bertie isn’t the most popular of Lush soaps; not because of the consistency or lather, but because of the smell. Bertie smells like a soft black licorice, and that’s what made me buy it. I love black licorice; I think it’s powerful and a bit musky, and Lush hit the nail on the head. I can’t get enough of Bertie, but I can see how it isn’t for everyone. Bertie isn’t (yet) sold in the US, though I hope someday it’ll come. I have a feeling that since this isn’t wildly sweet, it may not do well over here, but we can hope for it anyways! If you do end up with some Bertie that doesn’t have you rolling, try using some Snow Fairy with it. I found the two scents mixed beautifully on my skin, and made me ready to eat some sweet treats. My chunk of Bertie ended up breaking before I even used it, so I took that as a sign to take my time with it. 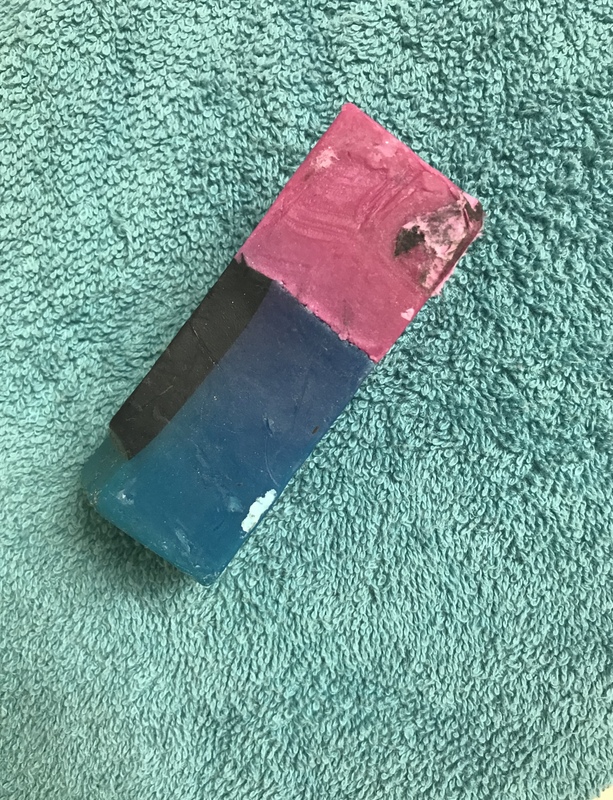 I don’t think I’ll be repurchasing, just because I have a million more soaps to try out and get through, but I’m grateful to have a split chunk, so I can use more when I’m done with my current soap. Happy washing! All images and products depicted are copyright of their respective owners.